With wear and tear, things will inevitably go wrong. But these things happen very gradually so you learn to integrate that funny little waggle which ensures the drawer closes properly, or put up with the cupboard door hanging slightly askew. But it all adds up till one day you spend more time implementing those little life hacks than you do anything else. Think of your kitchen as though you’re using it for the first time ever – how annoying is all that jiggling and tweaking now? If the layout of your kitchen is wrong, it’ll make cooking and baking a lot more difficult than it needs to be. 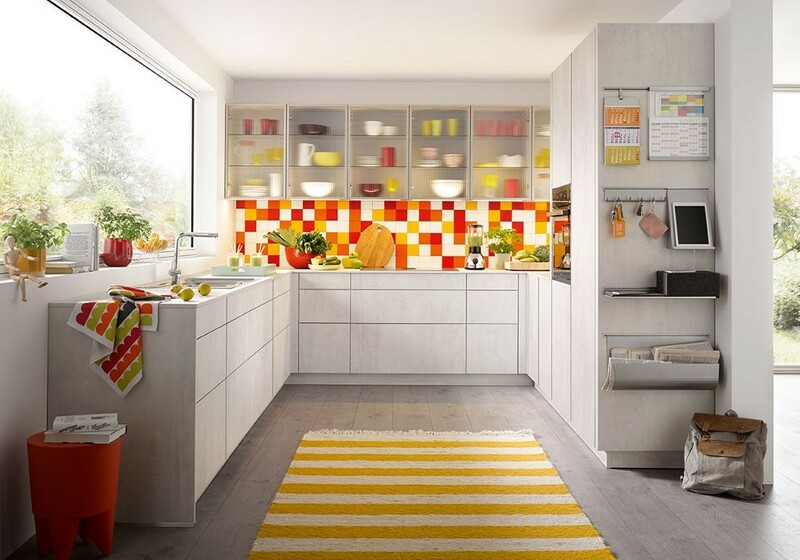 Rather than grumble about the lack of ease of getting between, say, the fridge and the microwave, think about designing a new, modern kitchen that’s built around your needs and will make cooking a pleasure. Older kitchens can be very dreary, gloomy places. If your heart sinks a little every time you go in it, maybe it’s time to start again and get yourself a new, modern look that’ll make you smile. When all your large appliances are getting on a bit, they become inefficient, slow, can become noisy, and will definitely be eco-unfriendly. 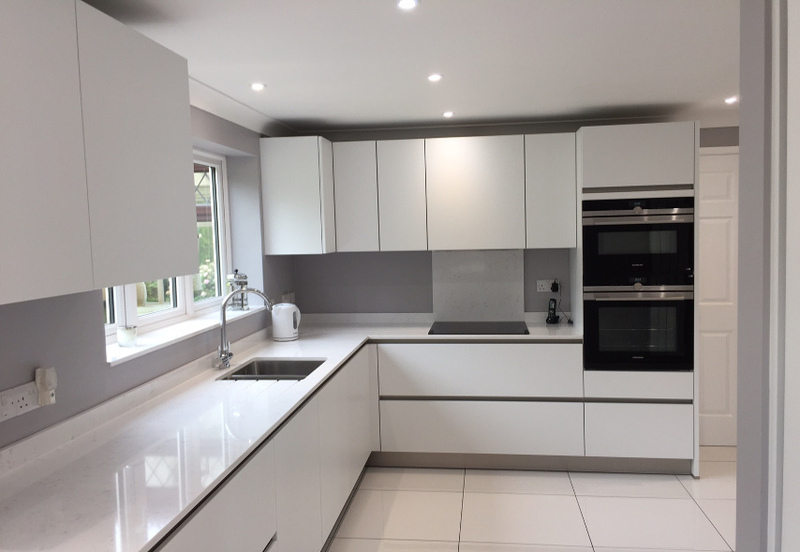 If they’re integrated into your kitchen design, installing replacements could be a costly exercise anyway, so why not treat yourself to a replacement kitchen at the same time! As your countertop surfaces get older, they crack and peel, and basically get harder and harder to clean. Dirt also has a habit of accumulating in the hard-to-reach corners of poorly designed kitchens – you may not see it, but you know it’s there! 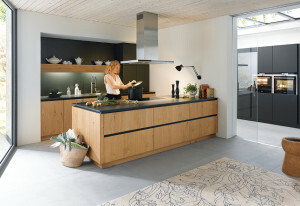 How much easier would it be to clean a beautiful, contemporary style of kitchen? Maybe the kitchen used to be the centre of the family and was a lovely, cheerful room where everyone sat together. But you’ve noticed that these days, you only ever go in there when you have to, and everyone has found different rooms they’d rather be in. Could it be something to do with the room itself? If so, it’s time for a redesign. You’ve just gone round to a friend’s house and admired their brand, brand-spanking new modern design, which has everything you’ve ever wanted in a kitchen and a bit more besides. In comparison, your gloomy one with the cracking surfaces and wonky drawers seems so much less appealing. 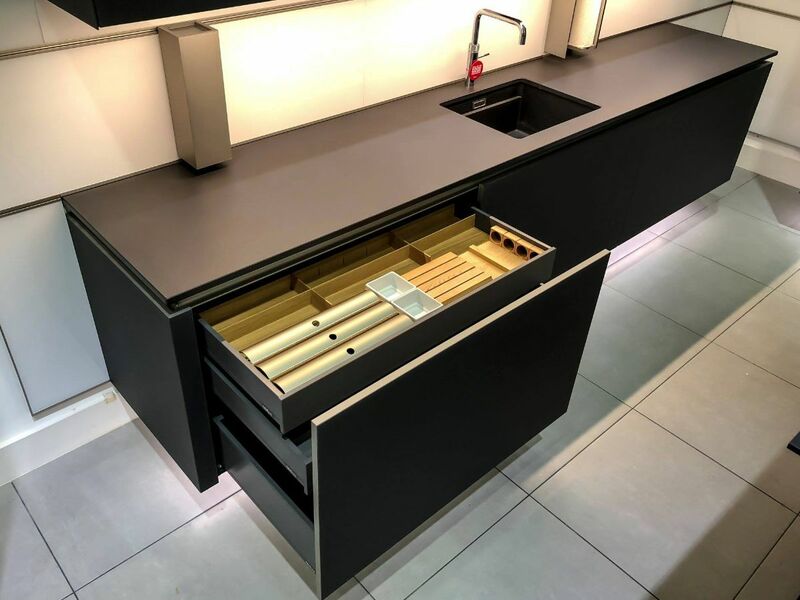 If you’re dreaming about a modern, contemporary look, visit our Hertfordshire showroom and talk to our designers about turning your dream kitchen into a reality.